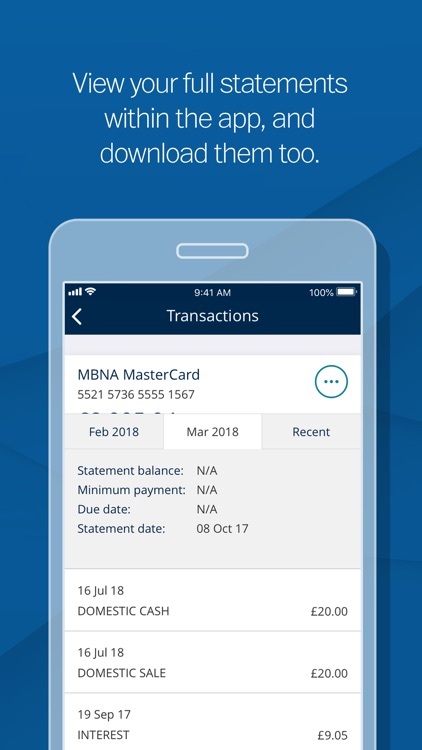 At MBNA, we’re boringly good at credit card stuff, which doesn’t make us ideal dinner party guests, but does make people want our credit cards in their wallets. We do it all - balance transfer credit cards, money transfer credit cards, transfer and purchase credit cards and low rate credit cards. 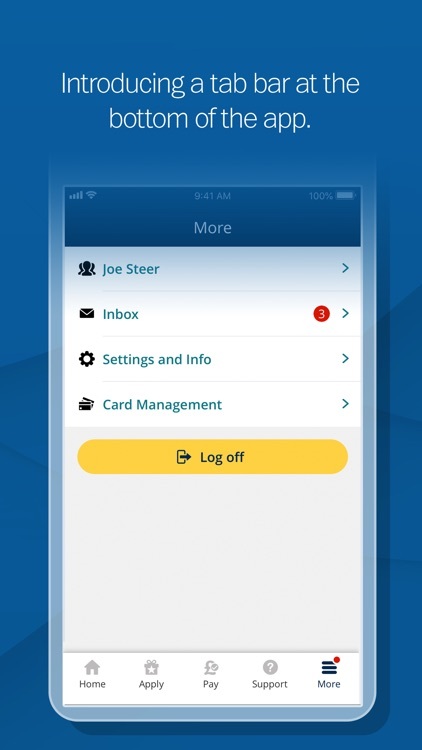 And our secure app is the perfect way to manage your account, whether you’re on the go or relaxing on the sofa. 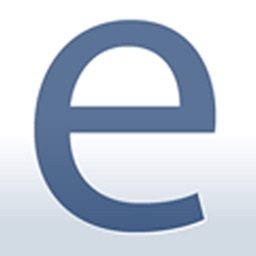 - Log in quickly and securely with Touch ID, Face ID or a 3-character combination from your memorable information. - Call us safely from the app – we’ll already know it’s you, so we can quickly connect you without the usual security checks. 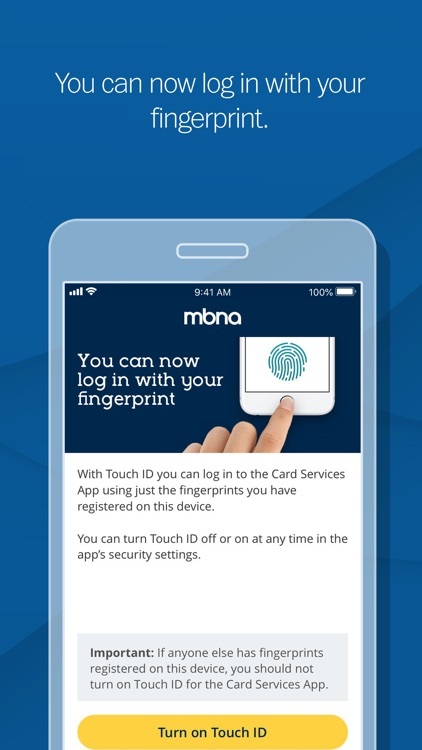 - Your username and password (you can create these in the app if you’re new to MBNA). 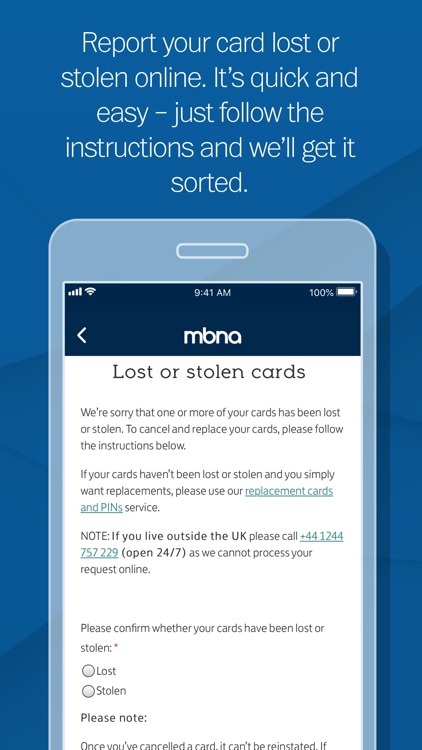 We won't contact you any more than normal if you use the app. But please stay alert for emails, text messages or phone calls that appear to be from us. 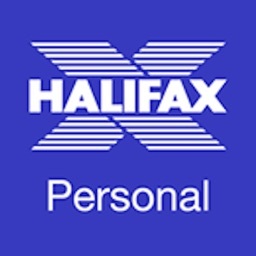 Criminals may try to trick you into giving them sensitive personal or account information. We'll never contact you to ask for these details. 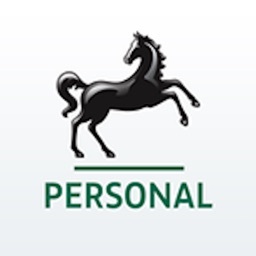 Any emails from us will always greet you personally using your title, surname and the last four digits of your account number. 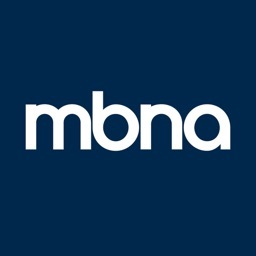 Any text messages we send you will come from MBNA . We don’t charge you for using the app, but standard network charges may apply, both in the UK and overseas. Service may be affected by phone signal and functionality. Terms and conditions apply. Apple, the Apple logo, Touch ID and Face ID are trademarks of Apple Inc., registered in the U.S. and other countries. Touch ID requires at least iPhone 5s running iOS 10.0 or above or iPad (5th generation), iPad Pro, iPad Air 2, or iPad mini 3 (or later models). Face ID requires either iPhone X, or later models, or iPad Pro with Face ID capability (2018 onwards). 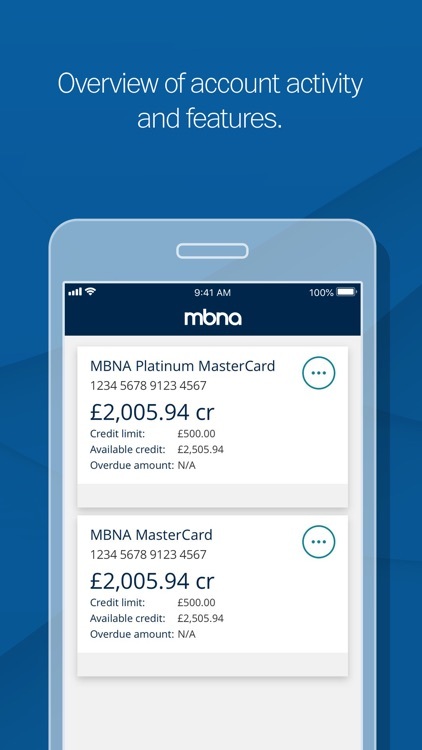 Credit cards issued by MBNA Limited. 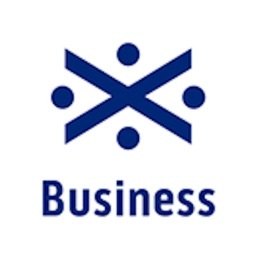 Registered Office: Cawley House, Chester Business Park, Chester CH4 9FB. Registered in England and Wales under company number 02783251. Authorised and regulated by the Financial Conduct Authority. MBNA is also authorised by the Financial Conduct Authority under the Payment Services Regulations 2017, Register Number: 204487 for the provision of payment services. Credit is available, subject to status, to UK residents aged 18 or over.